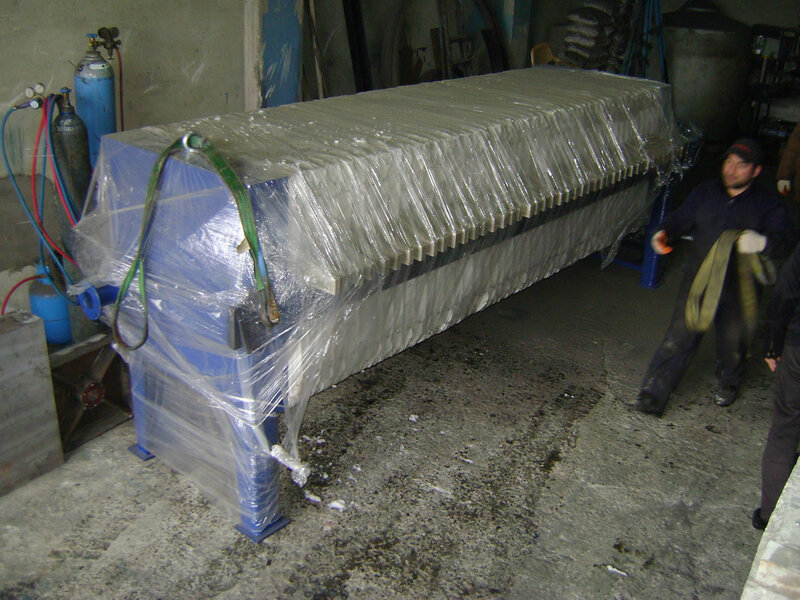 Filter press more effective equipment for sludge drying & liquid-solid seperation from belt filter press & centrifuge decanter. 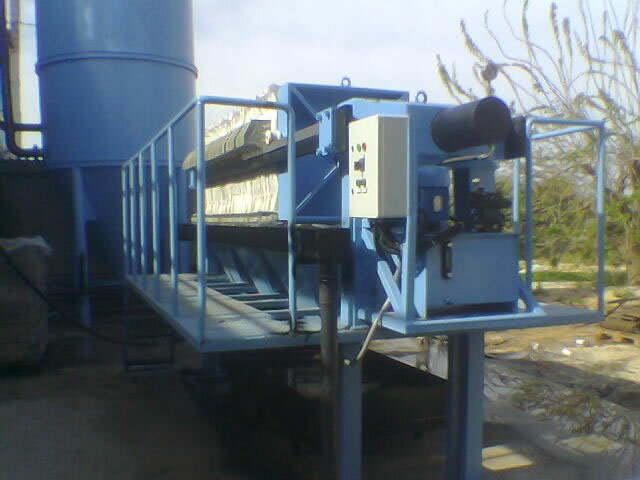 In oil filtering process, filter press is the main part of the system. After increase of temperature of oil, clay added to oil sample and mixed. 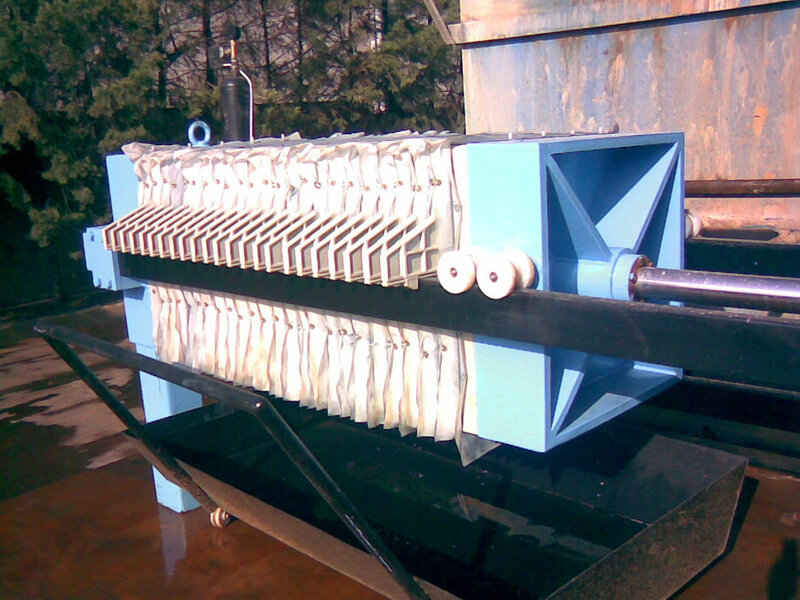 This oil and clay mixed liquid is pumped to filter press machine which has frame&plate type plates and covered cotton filter press clothes with filter paper. After this filtration process filtered output is taken then dry sludge filled filter press removed from this sludge. All the wet surfaces are covered with AISI 316L stainless steel for acidity resistance. 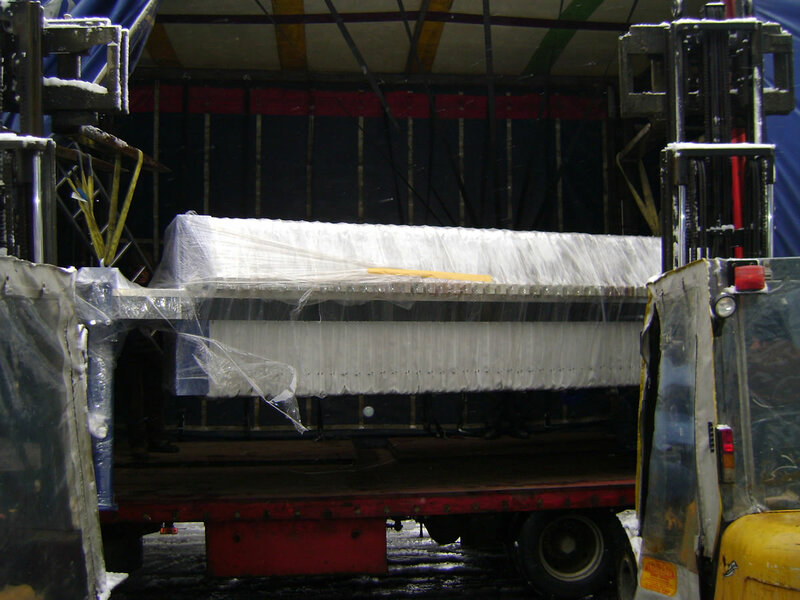 Piping can be done by polyethylene or stainless steel pipes. Galvanize, coating and electrostatic application of powdered paint industries especially sludge removal for zinc-phosphate baths. 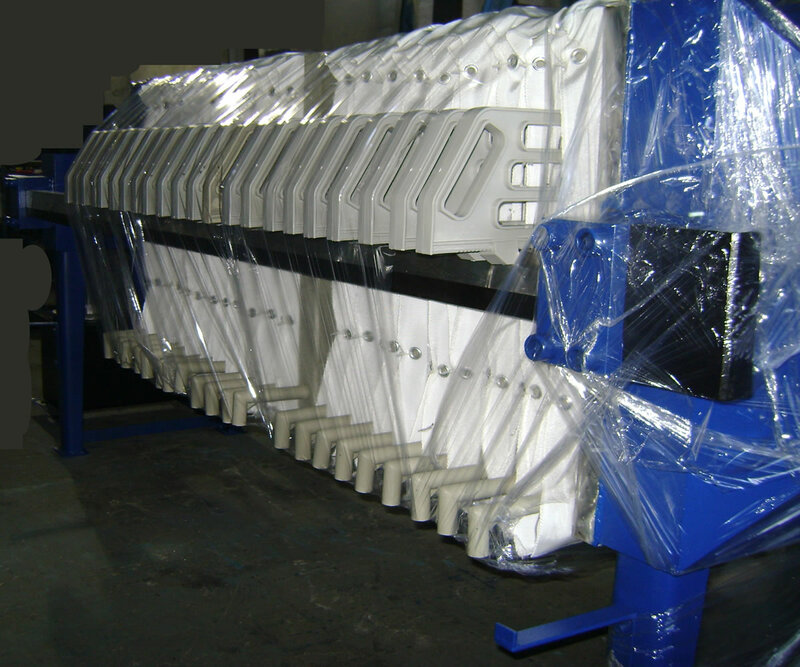 It has high pressure resistance up to 16 bar to get low liquid content cake from filter press equipment.